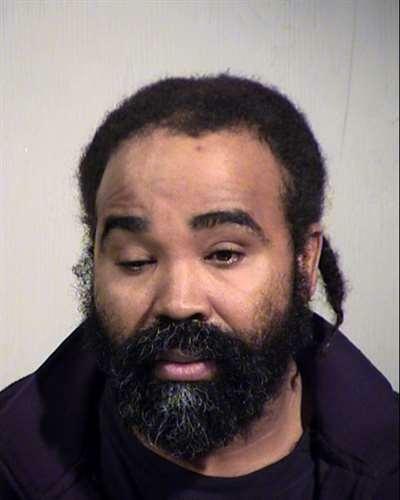 Licensed Practical Nurse Nathan Sutherland, 36, was arrested on charges of sexual assault and vulnerable adult abuse. The second trial of a man accused of killing an Arizona real estate agent is underway. An Arizona man has pleaded guilty to a double-murder. Authorities are investigating the death of a homeless man who they found on fire in a vacant lot. The FBI has released the identity of a man who fatally shot himself and three other people and critically wounded a fifth person at a home in northwestern New Mexico last month.